Ketterdam: a bustling hub of international trade where anything can be had for the right price–and no one knows that better than criminal prodigy Kaz Brekker. Kaz is offered a chance at a deadly heist that could make him rich beyond his wildest dreams. But he can’t pull it off alone… A convict with a thirst for revenge, a sharpshooter who can’t walk away from a wager, a runaway with a privileged past, a spy known as the Wraith, a Heartrender using her magic to survive the slums, a thief with a gift for unlikely escapes. 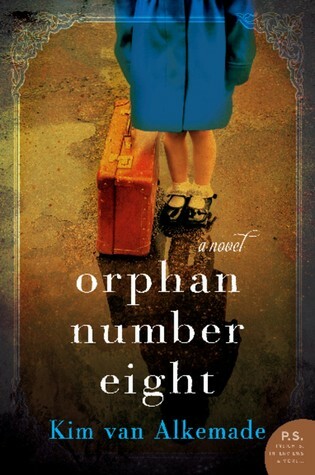 I finished this book approximately five minutes ago and my brain is still reeling, trying to figure out how someone can put words together in such a magical, unique way. This is my first dive into the Grishaverse and I loved every. single. second. Every single word lived up to the hype and then some and I’ve been beating myself up from the moment I finished the first chapter for not reading Six of Crows sooner. On the other hand I’m beyond glad that I don’t have to wait for Crooked Kingdom to come out and can start it as soon as I want! 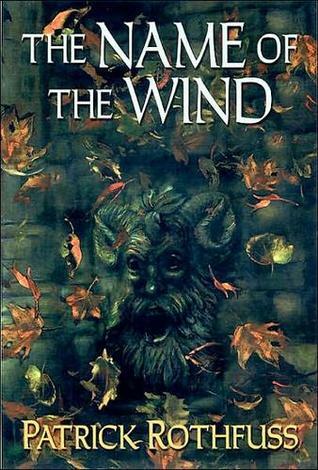 The world building in this book is phenomenal – like, rivals Harry Potter phenomenal. I haven’t read the Grisha trilogy that started the world, but I wasn’t lost reading Six of Crows in the slightest. Everything was so vivid. The countries were distinct and incredibly well defined, even though I couldn’t point a single moment out in the book where Bardugo blatantly describes a nation. She does it sneakily, the way the best writers can, and all off a sudden you feel like you live in the Barrel or have walked in the Ice Court or been a soldier in Ravka. There’s just enough real world influence in the foundation of the countries Bardugo created to make them feel completely believable. And the characters. Oh my gosh, the characters. Like the nations that are so completely distinct, each of the six marauders thrown together are entirely their own. Each filled with a different fire, fighting for a different reason, hailing from a different place, but all so likable despite their damnable qualities and shady pasts you start to wonder if your moral compass is as wonky as theirs. 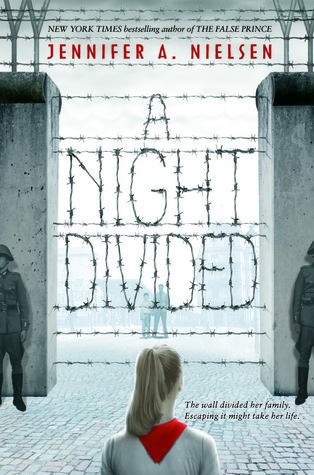 I loved reading from all of the different perspectives and wasn’t bored in the slightest by any of them, which is a big plus when a writer uses multiple perspectives. The story line itself was out of this world. 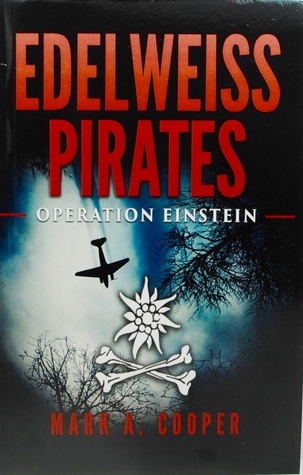 I’m always amazed that authors of thrillers and mysteries are able to get an aerial view of something like a completely impossible heist that’s never been done before, and then find a way to have the characters view it. That alone is magical to me, never mind the actual fantastical elements that Bardugo masterfully wound into the world. I can only imagine the hours upon hours she spent pacing in front of a white board, moving all the puzzle pieces around. The Grishaverse is officially my favorite magical universe behind the Harry Potter series, although it’s a close, close second. This is the type of 5 star rating that makes me look back at all the other books I’ve given 5 stars too and shake my head. I can’t wait to read Crooked Kingdom and Grisha trilogy! Let Her Fly and Children of Blood and Bone were both autographed copies! All six of these books are being added to my Beat the Backlist TBR. 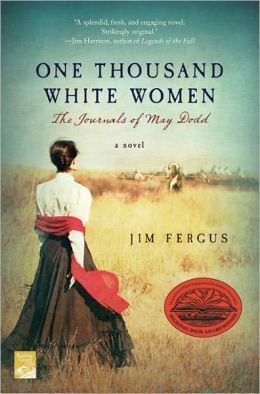 One Thousand White Women by Jim Fergus is an alternate history that, more than any other alternate history I’ve read, seems like it could have happened. It follows several women who are nobodies to 1800’s society as they journey west to marry Native Americans. At the end of the book I had to remind myself that it didn’t happen! 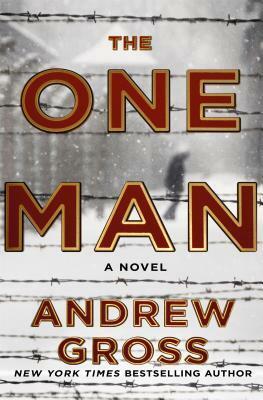 The One and Only Ivan by Katherine Applegate is one of the most harrowing books I’ve ever read. 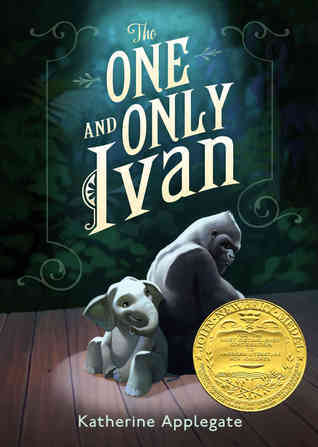 It’s about Ivan, a gorilla who lives in a dingy cage in a mall complex. 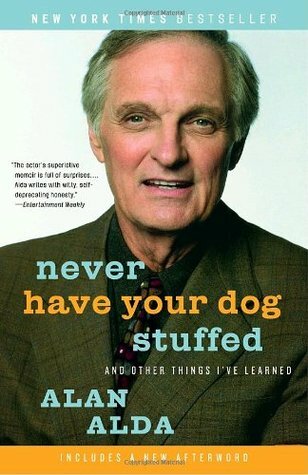 As an animal lover I could barely make it through this book. 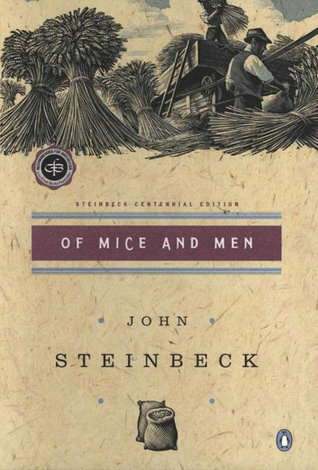 Of Mice and Men by John Steinbeck is a well-known classic about George and his mentally handicapped friend Lennie as they struggle to find a job and work against a world that doesn’t understand them. In this fourth installment of the blockbuster series, time is running out as war between the Olympians and the evil Titan lord Kronos draws near. Even the safe haven of Camp Half-Blood grows more vulnerable by the minute as Kronos’s army prepares to invade its once impenetrable borders. To stop the invasion, Percy and his demigod friends must set out on a quest through the Labyrinth – a sprawling underground world with stunning surprises at every turn. Each Percy Jackson book is better than the last, which means that The Battle of the Labyrinth is my new favorite in the series. I know, I’ve only said that about, um, every other book. This was the strongest so far for a couple of different reasons. First of all, a Labyrinth filled with life threatening obstacles is just plain fun. The maze at the end of the Triwizard Tournament in the fourth Harry Potter books was one of my favorite moments of the series, and the Labyrinth in this book had a similar energy. 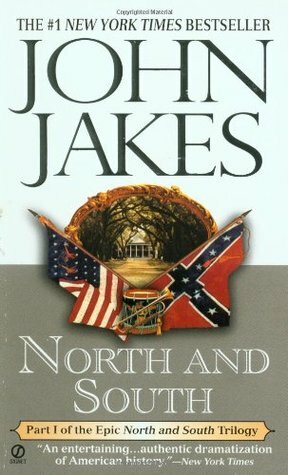 The challenges they faced were all interesting and kept the book moving forward. Second of all, we’re finally starting to get answers to some questions that have been boiling away since Riordan dropped hints in the first book. Annabeth and Percy finally admit they have feelings of some sort for each other, Kronos gets himself together – literally, – the mysterious Pan is finally found, and the second titan war begins. 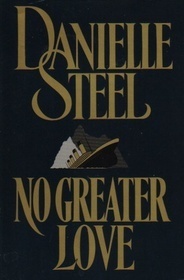 Those are a lot of loose ends to tie up in one book! As always, the characters are really what draw me into the Percy Jackson stories. I wasn’t super keen on Daedalus, but Nico’s become one of my favorite characters of the entire series and I’m SUPER eager to see how his story plays out in the last book. I’m ready for the last one! The holidays have sucked away all of my time (and desire) to read or write, so another book tag it is! I like doing book tags anyways, and the Christmas tags are super festive and fun. I saw this tag over at Pages and Pugs, but it was created by Charleigh Writes! I always give my parents a long list of books so they can pick out two or three that they know I want and so I can still be surprised on Christmas morning because I don’t know which books they’ll pick. 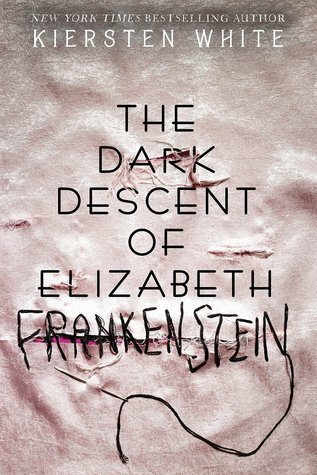 This year The Dark Descent of Elizabeth Frankenstein was one of those books! 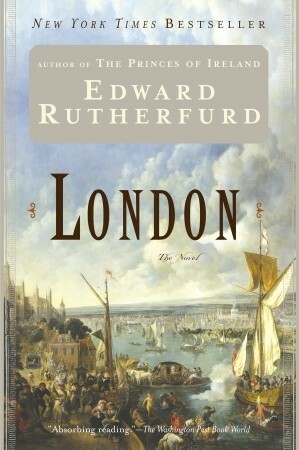 One of the longest (if not the longest) book I own is London by Edwards Rutherfurd at 1152 pages. I actually don’t like to eat while I read. I might have a soda or a glass of water close by, but I hate getting crumbs and stains in my books! 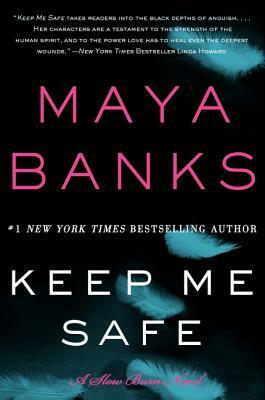 I love the Slow Burn series by Maya Banks but the covers are all so plain! 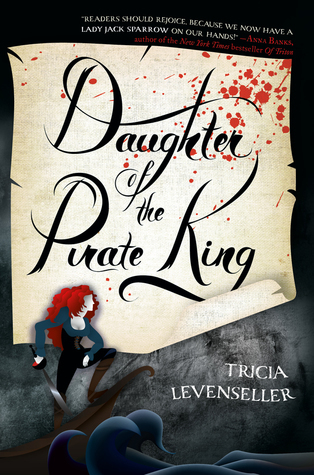 I couldn’t put Daughter of the Pirate King down. 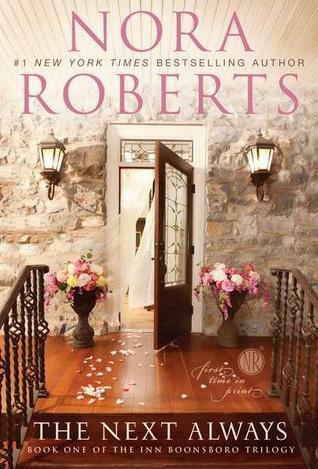 I read it in about two sittings and immediately ordered the sequel! This is basically the same as the first question, so I’ll go with The Dark Descent of Elizabeth Frankenstein again! 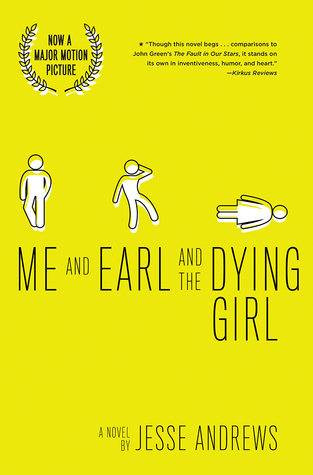 I know this is a fairly unpopular opinion, but I wasn’t a fan of Me and Earl and the Dying Girl. There are S.O. 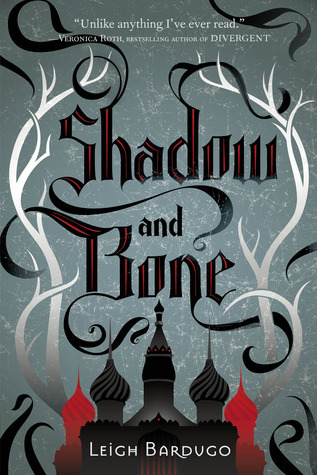 M.A.N.Y popular books I haven’t gotten around to yet, but I think the Grisha Verse series takes the cake. I’m just now reading Six of Crows and loving it, so I know I’ll pick this series up soon. A Holiday by Gaslight by Mimi Matthews was my favorite Christmas read so far this year! I know it’s a Harry Potter tag and it’s not an original answer, but no other book series has impacted my life the same way, so I’m picking it! What’s your favorite Harry Potter Christmas moment?